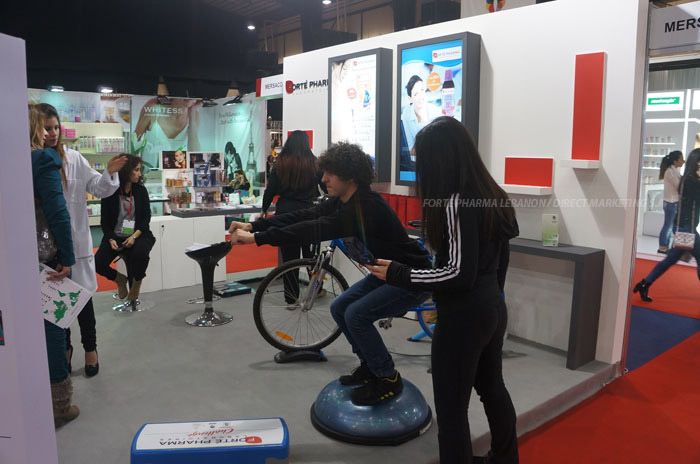 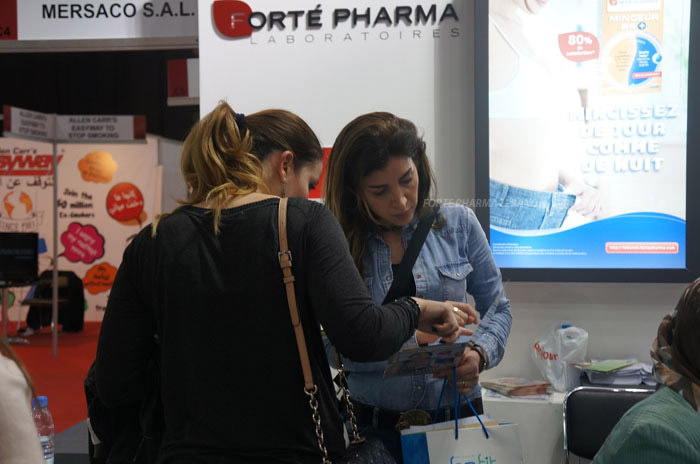 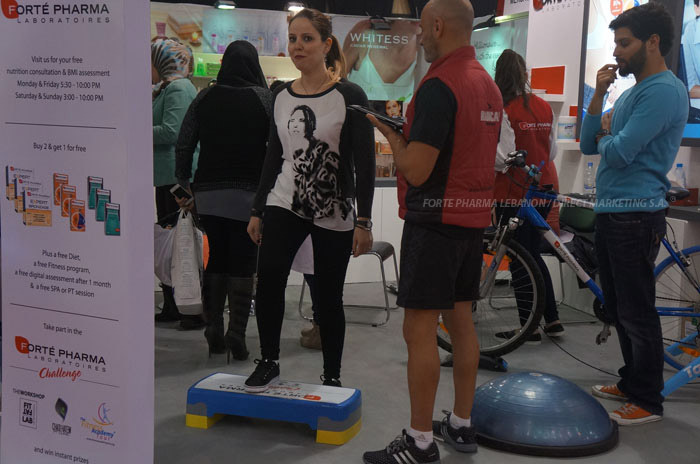 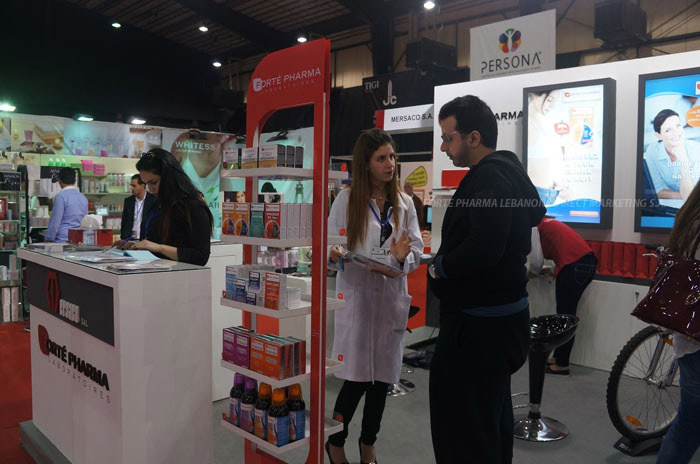 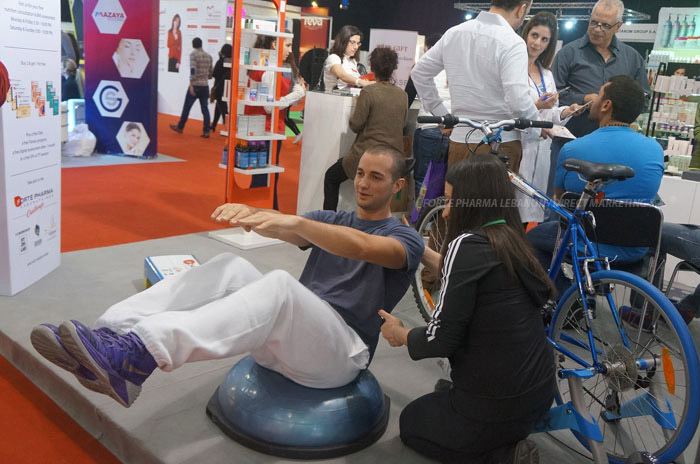 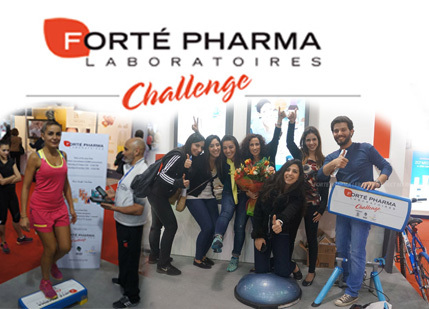 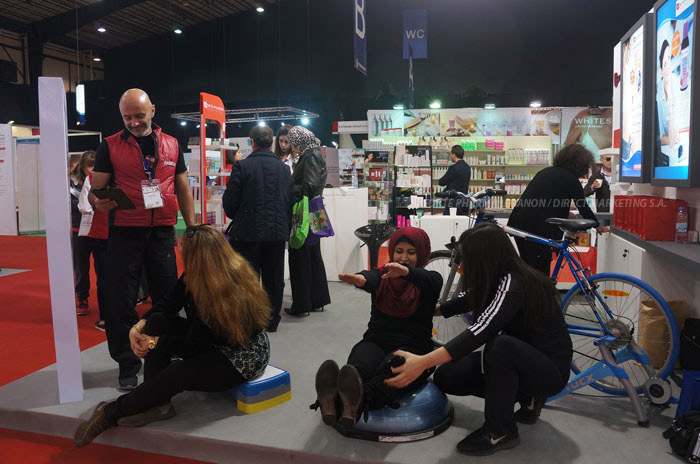 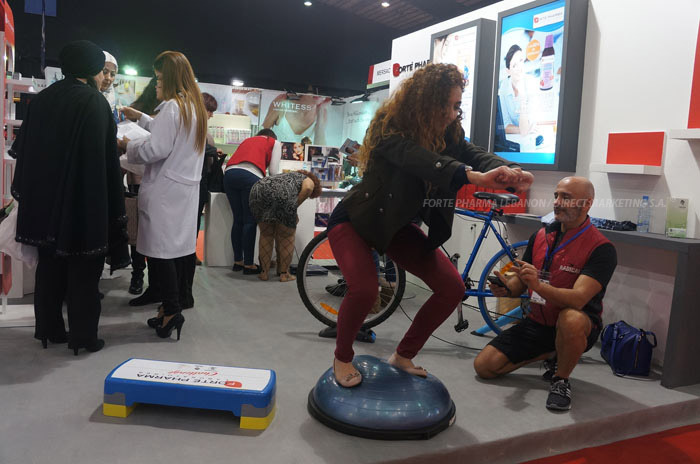 Forté Pharma Laboratoires | Activations & Events | Brands in Action | Direct Marketing S.A.
For its third participation in the health, beauty and fitness fair, In Shape, Forté Pharma once again turned to us for the animation of its stand, and activation of its campaign. 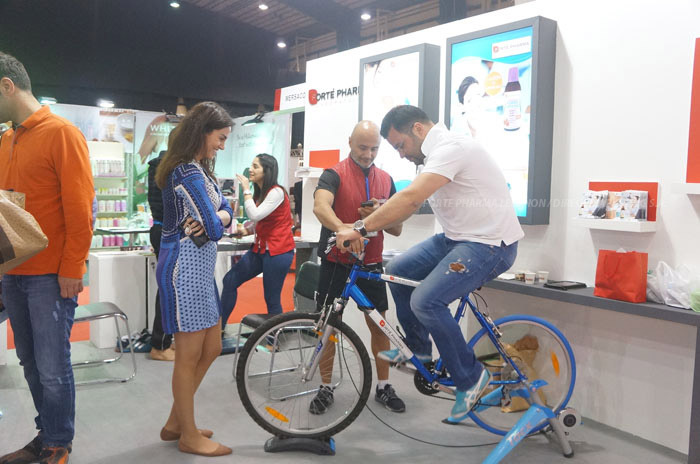 This time around, we upped the fitness component, by enhancing the physical challenges, and made it all worthwhile to participants, by giving away Forté Pharma goodies, and vouchers for either PT or SPA sessions. 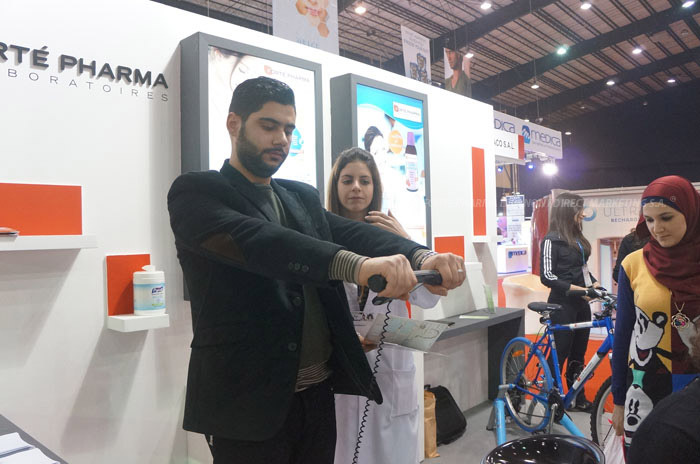 A nutritionist was also on site to give visitors a quick health assessment, and dieting tips, and explain to them how Forté Pharma’s products could help them control their calorie intake. 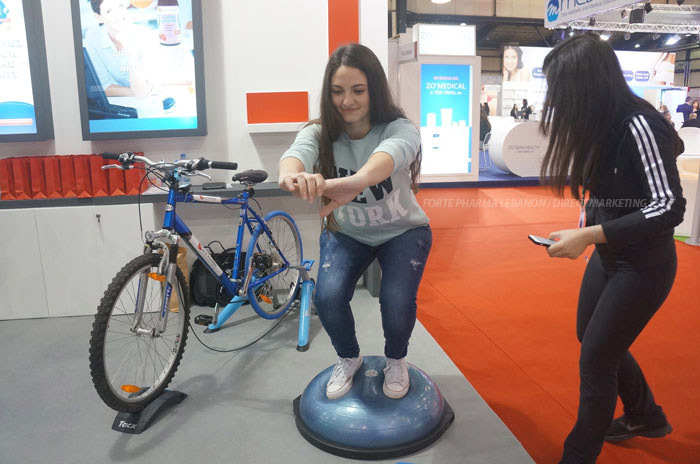 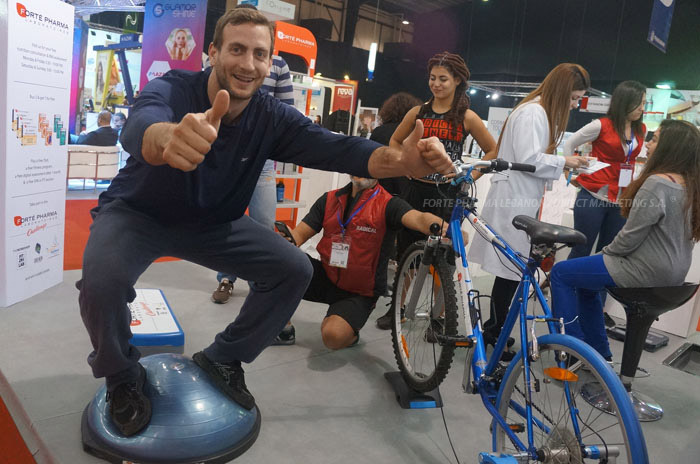 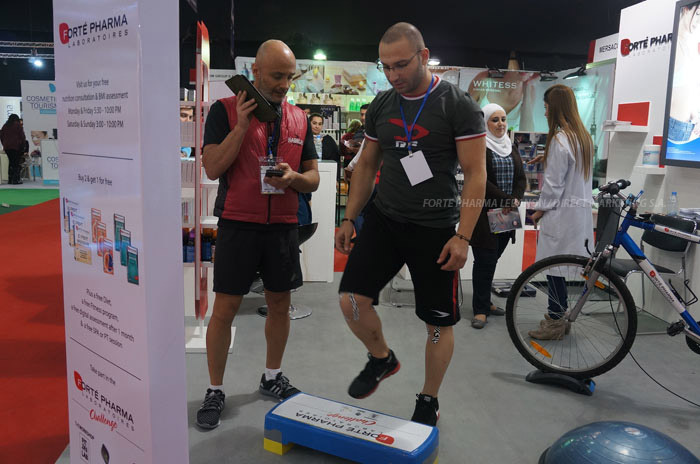 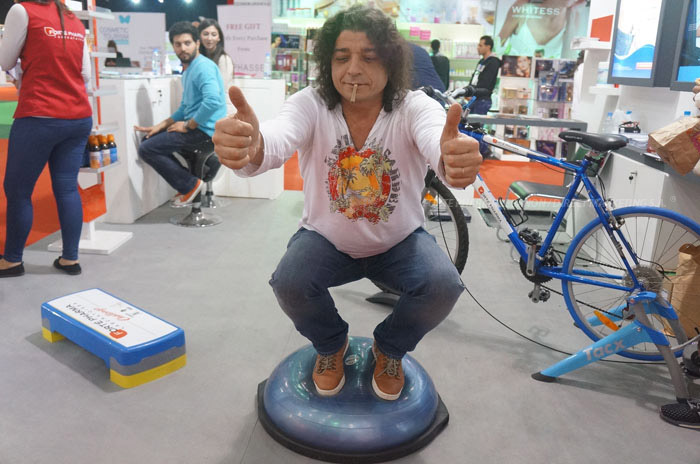 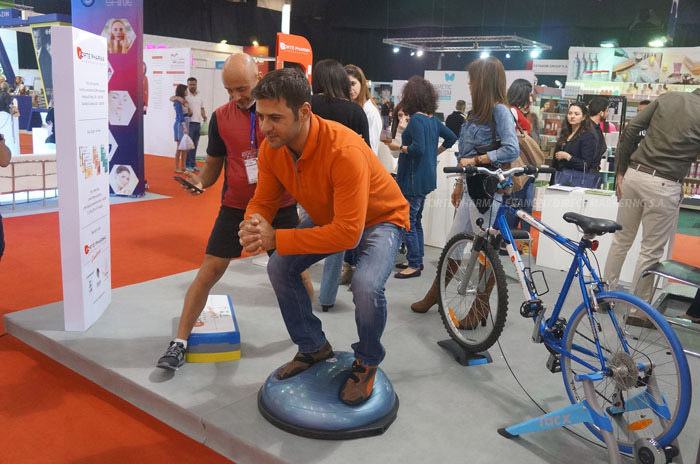 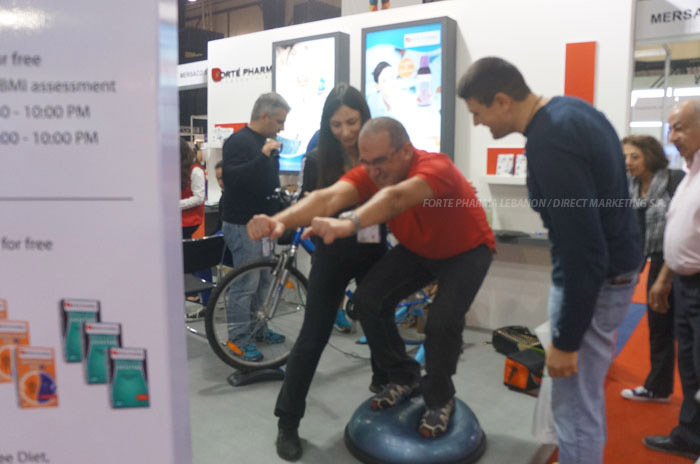 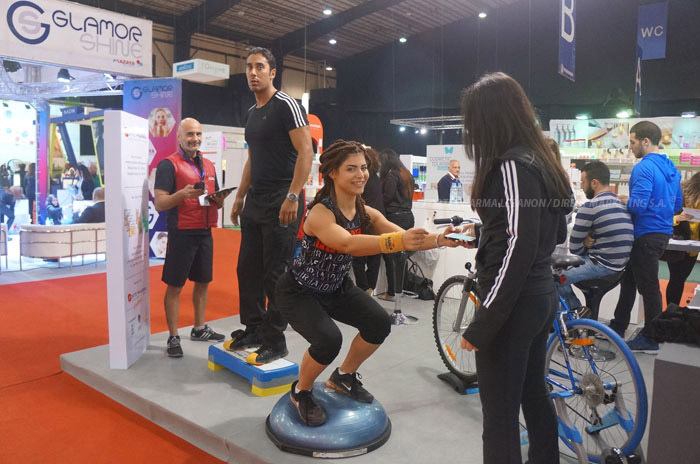 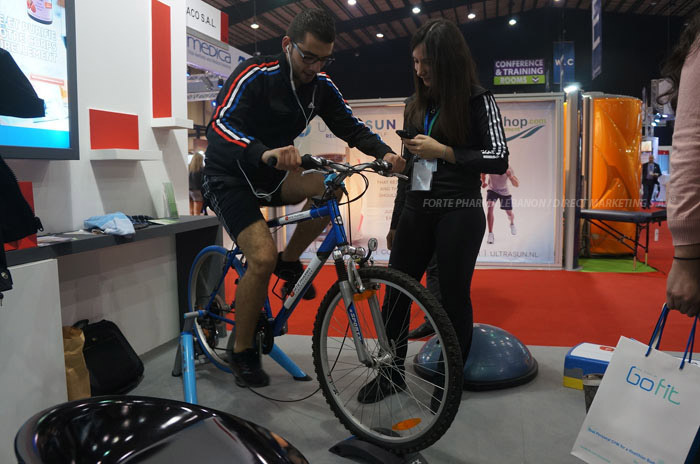 The stand was one of the busiest spots at the exhibition, drawing an enthusiastic crowd that wanted to try our fitness challenges, and win some valuable prizes.